This is just a quick reminder for you. 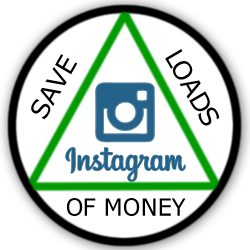 Don’t miss out on this free money! Here’s some hot free money for you. If you purchased Dial Liquid Hand Soaps between 2001 and 2019 (who hasn’t? 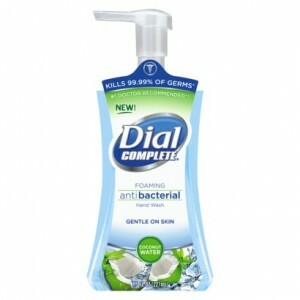 ), you should be eligible for free money in this Dial Liquid Hand Soap Class Action Lawsuit. NO RECEIPTS ARE NEEDED TO GET PAID! Get more info and claim your free money below. ***If the above link does not work for you, click here. The claim period ends 4/12/19, so just do it now so you don’t forget. FREE MONEY!/Dial Lawsuit Settlement/ENDS TODAY 4-12!